What Playground Slide do you need? 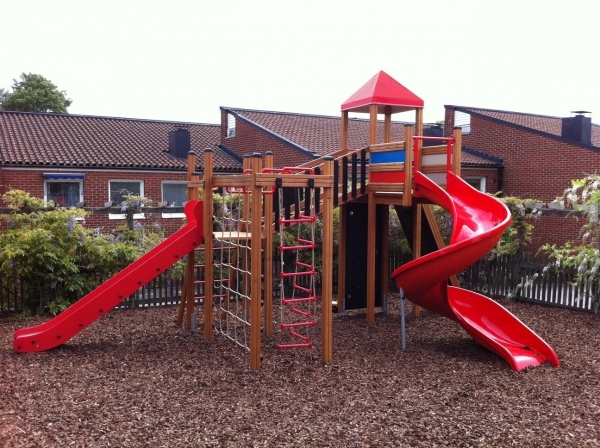 The playground slide is the cornerstone piece of equipment in any playground. 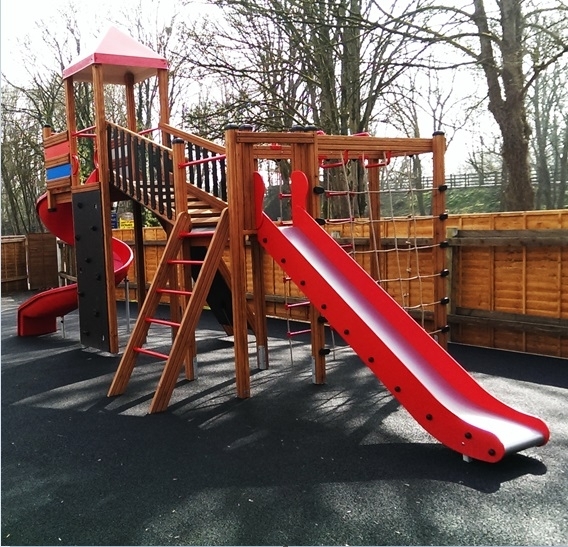 It is the one piece of equipment that all children can enjoy regardless of age, and the memories they build whizzing down the slide can last a lifetime. 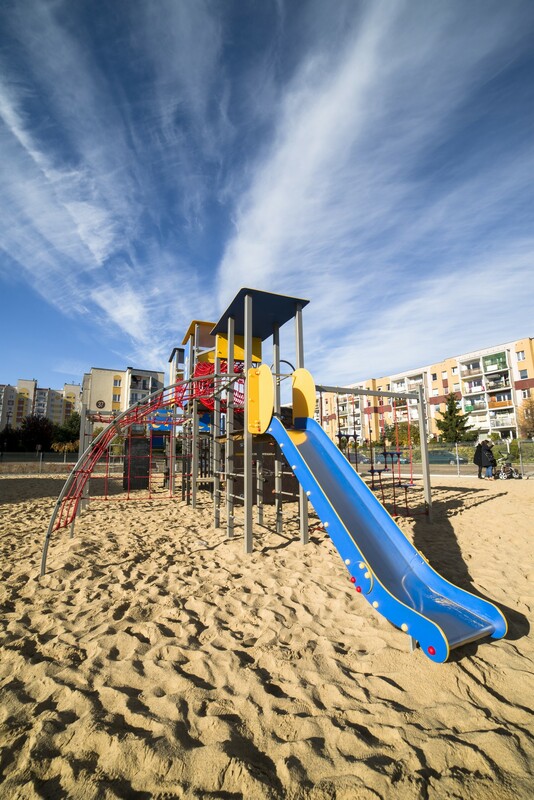 Given the importance role the playground slide has, it is important to understand how it complements the overall playground experience. 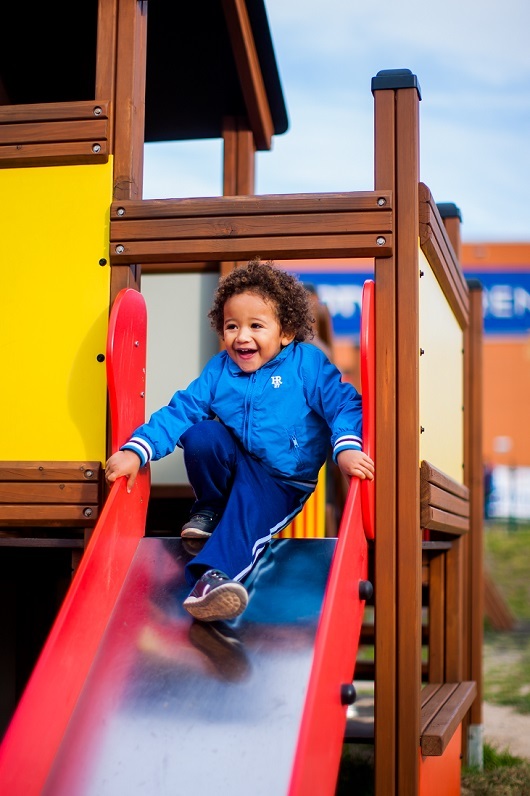 Here are some questions you should consider asking when buying your playground slide. What type of slide do you want? 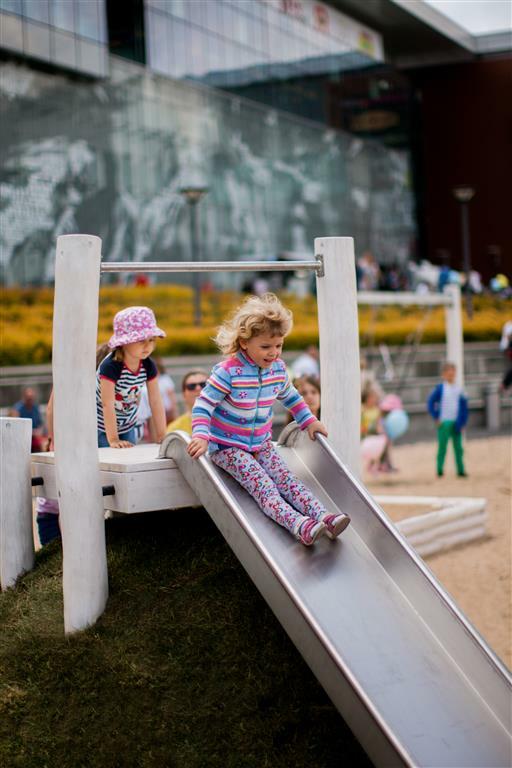 There are many types to choose from including free standing slides, embankment slides or tube slides. 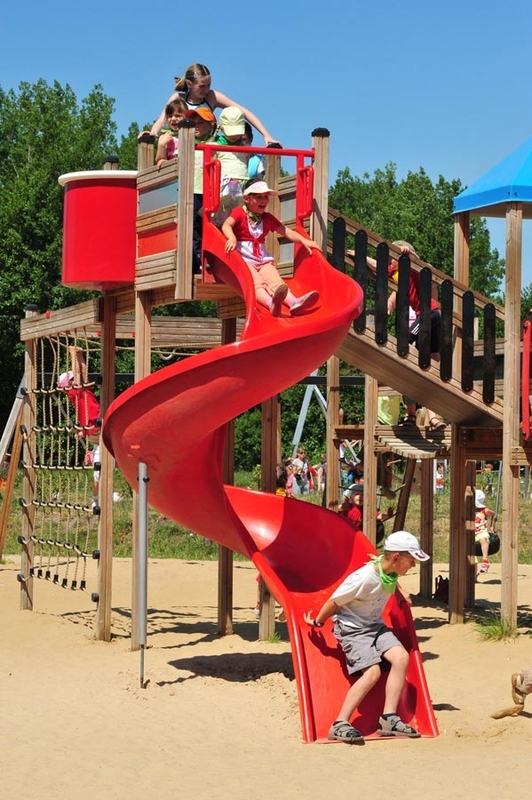 Do you a budget for a playground slide or is it part of an overall project? What age will the children be who are using the slide? What much space do have for the playground slide and how much space will the slide occupy? Who Will Install My Playground Slide? 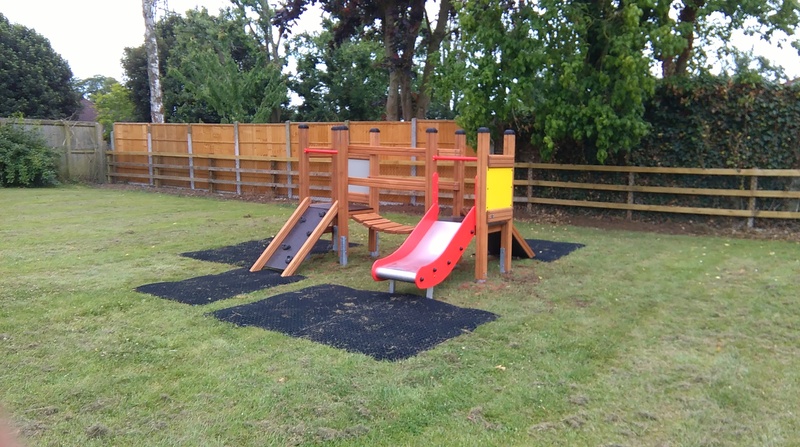 Our team of 3 professionally trained playground equipment experts will install you tunnel.